The London Economic has teamed up with Matchbook.com to offer ten lucky fans the chance to watch Brentford FC in action. As proud main sponsor of Brentford FC, betting exchange Matchbook has ten pairs of tickets to give away to The Bees’ Championship league fixture against Charlton on Saturday 5th March. Sitting thirteen places higher than Charlton in the Championship, Brentford FC will be looking to take the full three points from the fixture, but struggling Charlton won’t neccesarily be an easy home win. 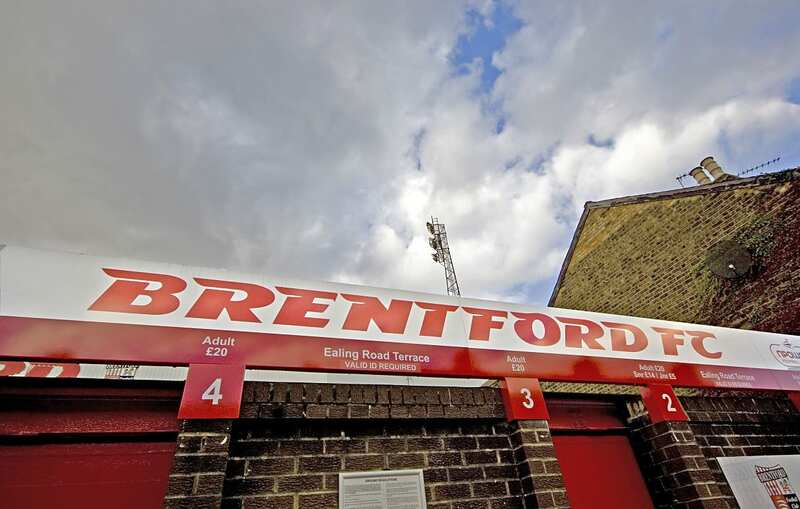 To be in with a chance of winning a pair of tickets to Brentford FC v Charlton, all readers have to do is tell us where The Bees play their home matches. To enter, simply send your answer in the subject box to sport@thelondoneconomic.com. Matchbook gives bettors the opportunity to win more with their bets than any bookmaker on a wide range of football markets and, as a peer-to-peer platform, it enables customers to wager against fellow bettors. To keep up to date on the latest odds and betting news follow Matchbook on Twitter or Facebook.